In short for my first book: I collected information about UFOs, aliens, ghosts and many other beings over 30 years. Once i decided to change my huge amounts of papers to a single book, which I finally did mid-2000. In short for the book trilogy: One day my mother showed me a huge amount of papers which she has written down in a kind of "automated writing". It had many good ideas and I decided to change all this written stuff to a book. 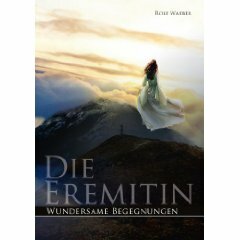 Soon I noticed that it would be over a thousand pages, so I made a trilogy out of it. October 2011, volume three has been published in Germany in German language. 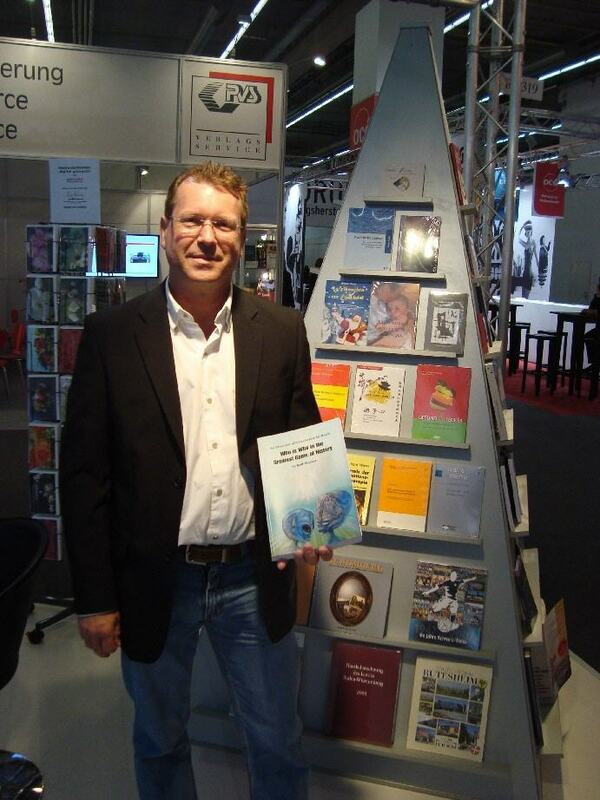 Frankfurt Book Fair October 2009 At the fair in Germany with my book: "An Overview of Extraterrestrial Races"
Gorakhnath Pawar Maharashtra, India recommended your skill "Writer" on SkillPages. "I WOULD LIKE TO RECOMMEND MR.ROLF FOR HIS GOOD ,NICE AND BEST SKILL AS WRITER"